Juventus have signed a contract with Arsenal's midfielder Aaron Ramsey, the Italian football club confirmed on Monday. The contract will be effective as of July 1 and will expire on June 30, 2023, Juventus said in a statement. 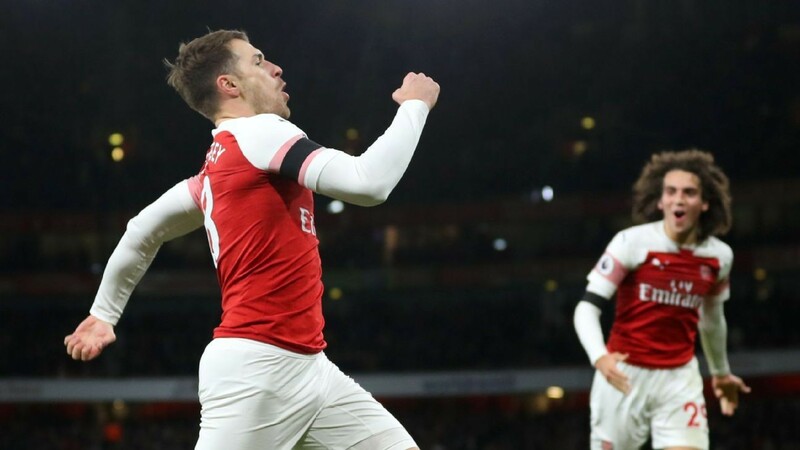 Wales international Ramsey has made more than 250 Premier League appearances since joining Arsenal from Cardiff City in 2008, but he failed to agree on a new deal with the London club in the final year of his contract.